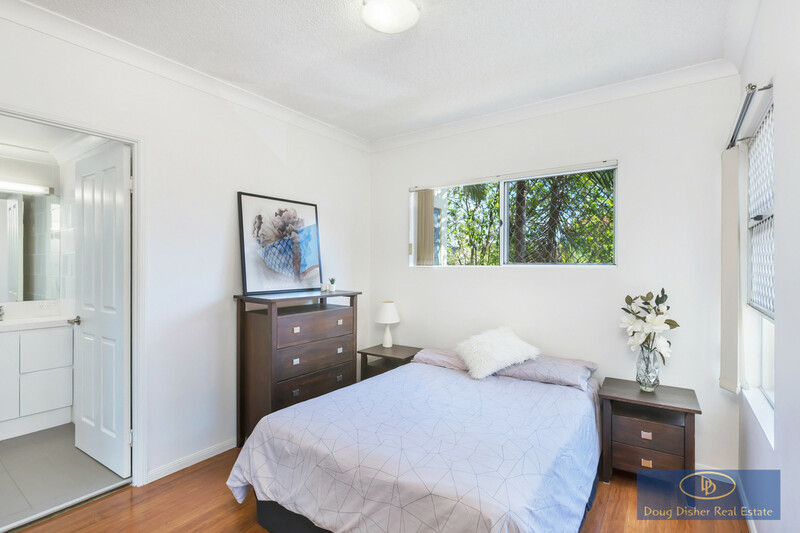 In a wonderfully quiet, 40kph street this first floor, low-maintenance apartment is in a secure, gated complex just minutes from everything. 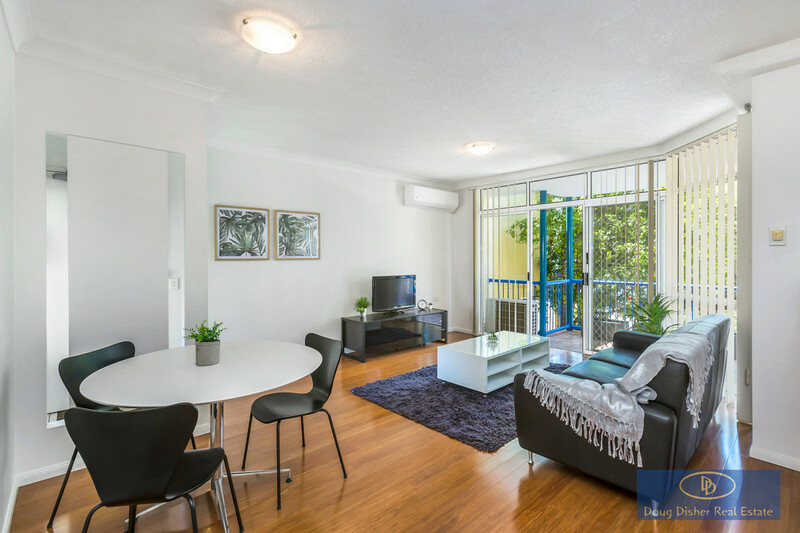 With gleaming bamboo floors throughout, high ceilings and abundant natural light, this is a place to call ‘home’. 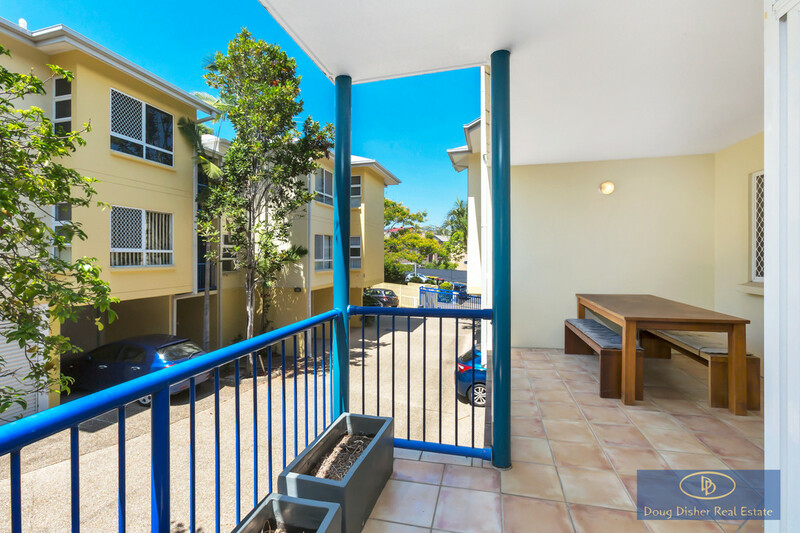 Within 1km you have access to Auchenflower train station (2 stops to Central Station), Toowong Village, the Regatta Hotel, Regatta CityCat terminal, the Bicentennial bikeway along the river and the Wesley Hospital, as well as a plethora of cafes, restaurants and parks. 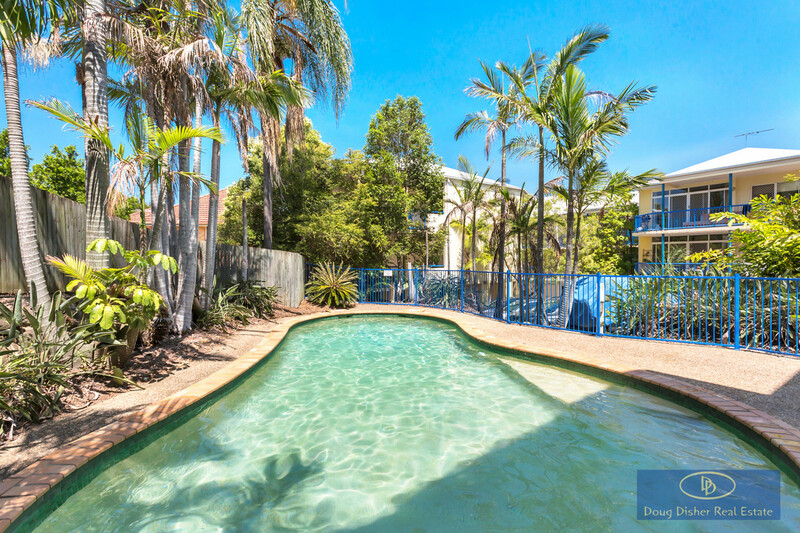 Paramount Apartments is home to 28 residences and boasts a tropical pool framed by palm trees, with ample visitor parking and secure pedestrian and vehicle access. 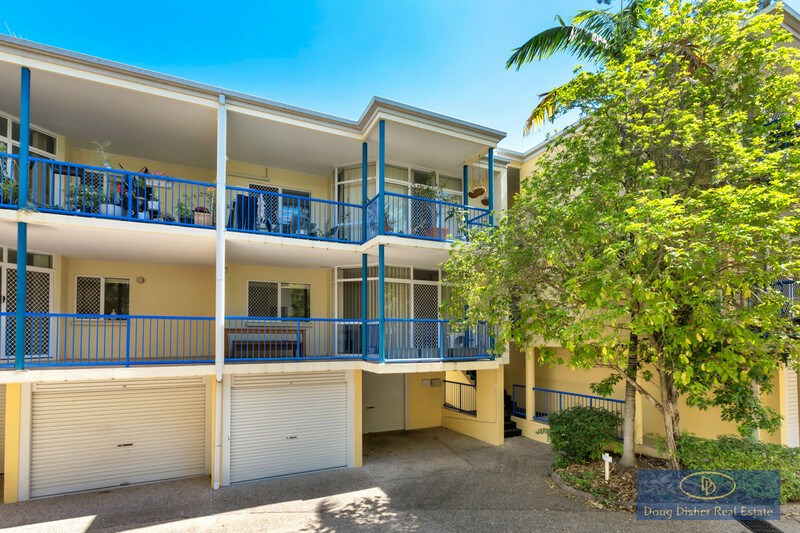 It’s positioned just 3km from both the CBD and the University of Queensland and with fantastic access to public transport, it’s a highly versatile location. 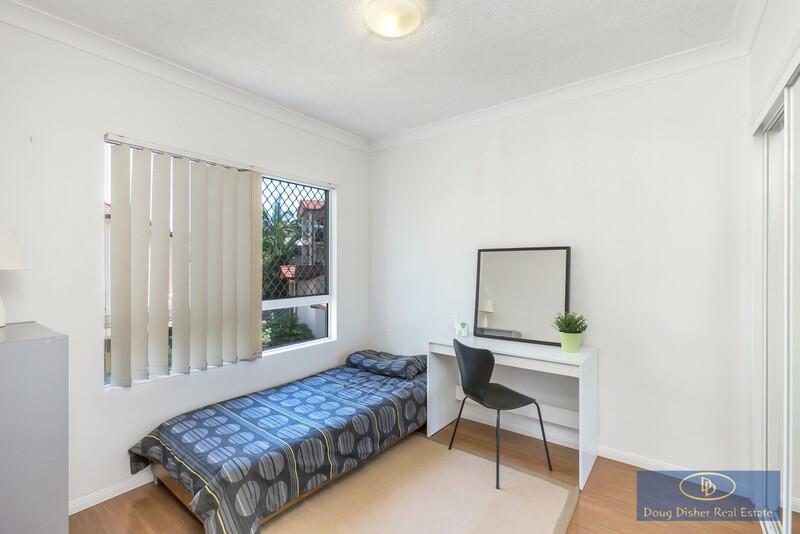 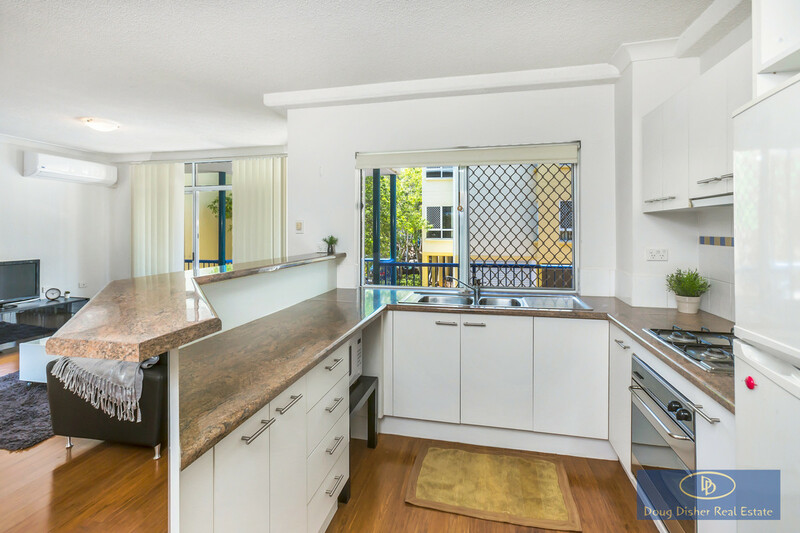 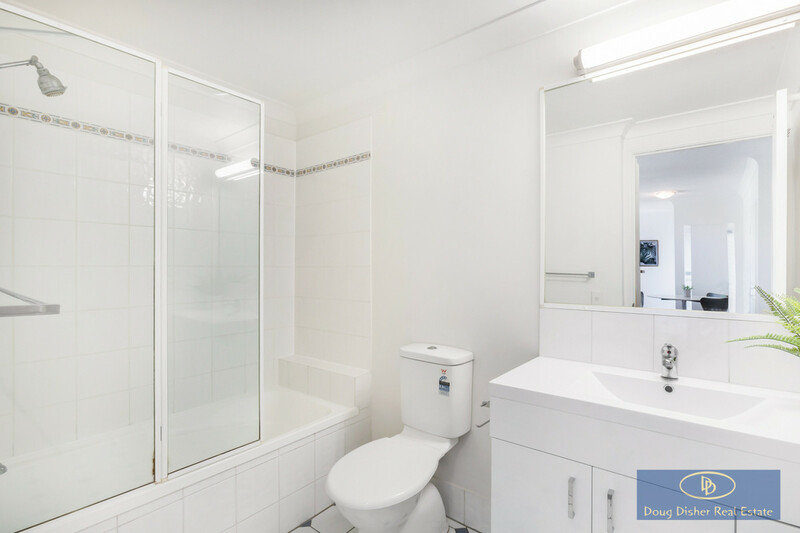 Previously renting for $440/week, the apartment is a great long-term investment option, but it’s ready to be lived in right away for the owner-occupier looking for a low-maintenance, peaceful lifestyle. 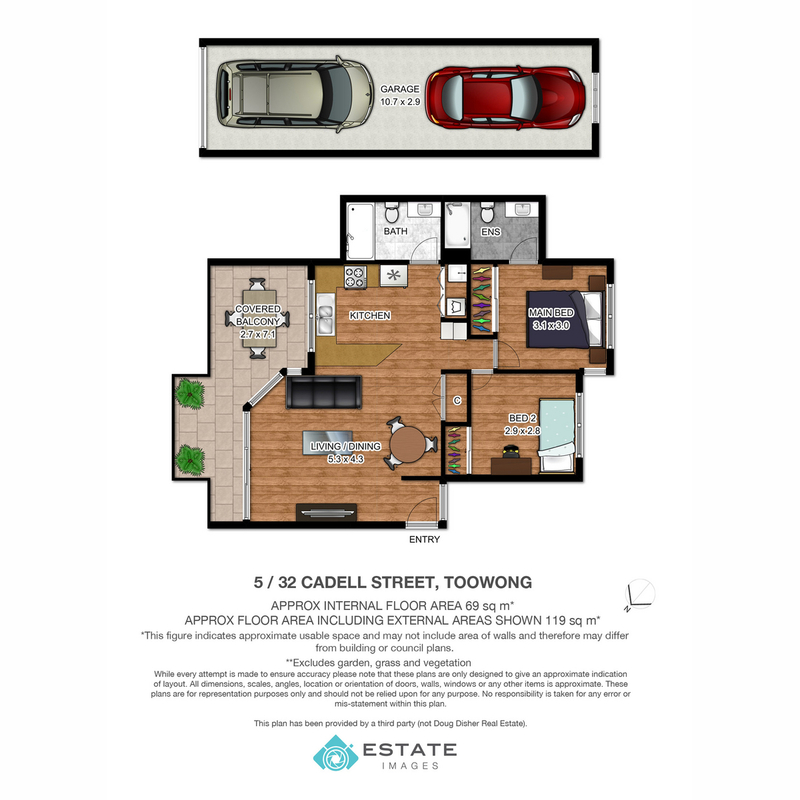 For the full information pack, SMS ‘Cadell’ to 0409 982 221.